She named her son after an artist! 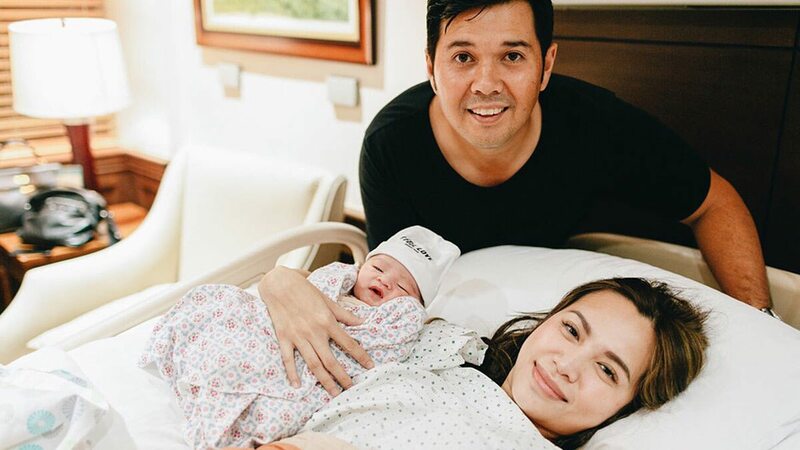 In true celebrity fashion, Divine Lee and her husband Blake Go chose a unique name for their baby boy who was born on May 5 in Cebu City. "I'm Basquiat Delfin L. Go," said a post on Instagram from an account the parents have created for their baby. "'Rents named me after Basquiat (the artist) because Mom's a big art fan and Dad wanted the nickname 'Baz.'" Divine also chose the name because of Basquiat's connection to Madonna, one of Divine's favorite musicians. They also named him Delfin after his grandfather, Divine's father Delfin Lee, "who is known to be kind, generous and strong-willed," according to the post. Divine gave birth to Baz and via C-section and shared the entire experience on IG Stories! Not even a week old and little Baz Go is already a budding social media star, with 6,000 followers and counting!